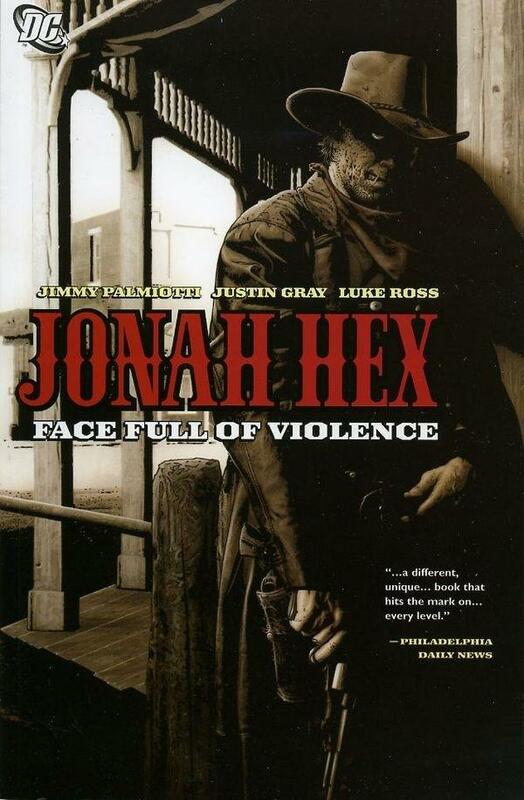 My random Marvel comic pick on The Comic Conspiracy: Episode 80 is the 2005 Jonah Hex (Vol. 3) series written by Justin Gray and Jimmy Palmiotti with interior art by various artists. 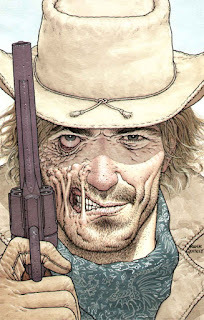 Even if you don't like westerns I think you'll really enjoy the world of Jonah Hex that Palmiotti and Gray have wonderfully crafted. 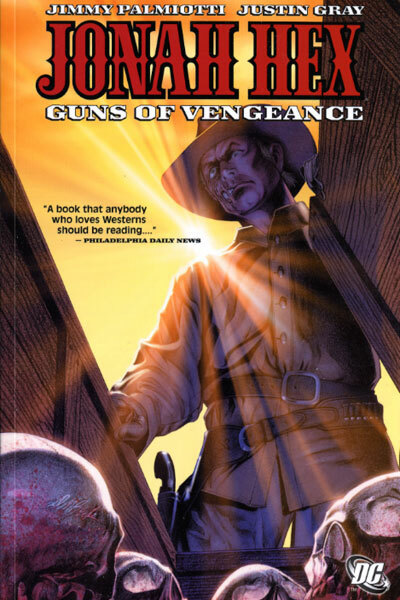 I'm hooked after just two trades, and I'm not one for westerns, but this series makes me enjoy the Americana of the Wild West even more. Filled with violence, grit, darkness, evil, revenge, fairness, fear, death, gun fights, explosions, hangings, great art work, and the spirit of intense and amazing writing this run on Jonah Hex is well worth reading. 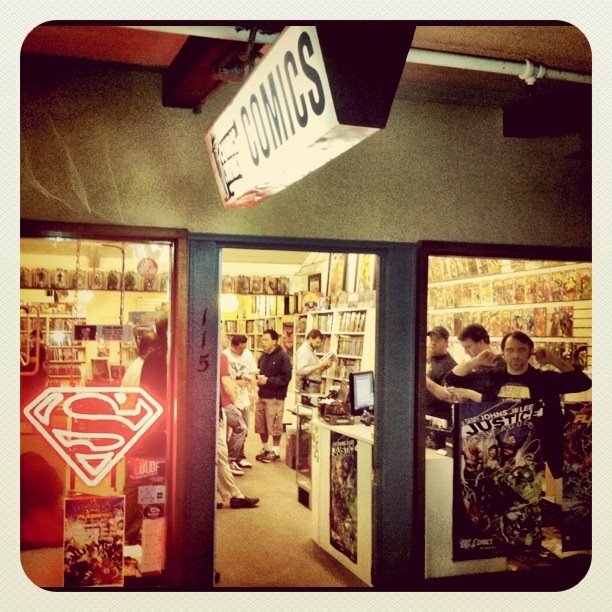 Now I have the fun task of tracking down the rest of the trades. Wish me luck. The Phantom Variant Is Here!